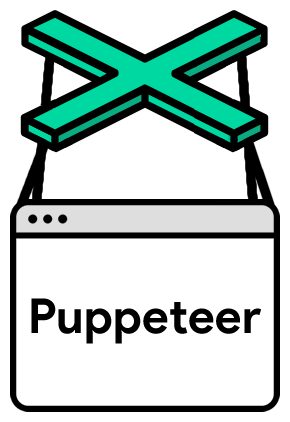 The following guide is a quick setup for how to get started with writing automated end to end tests using puppeteer and running them using jest for react app. Slack in complete silence, unheard of in normal circumstances. It's Friday and although you opposed it many times it's another release Friday. Devices scattered around your workplace, your office machine, a machine with IE11 two to three iPhone models, couple of Android phones, there's notches there's no notches you got everything covered. You start reading the bug tickets, you know them by heart, check the pull requests, tests passing, every thing's as you'd like it to be. So you start spinning up that testing environment and plan out those final last checks. The road ahead couldn't be clearer in your mind. You are half way through your mental check list, it's far too late for spreadsheets now, in your head every possible area of the application is mapped out and there's a check box next to each component just waiting for that check-mark. Nothign yet but I'm not finished. Hey, are you guys still releasing this today? Think so, seems there's nothing wrong with it, I'll see now if I can break it somehow. You ponder, what could fingers crossed mean? Is it meant as an expectation to find breaking points and postpone the release or is it meant as hope that nothing breaks and everything works fine? You have no time for thoughts like this! Your mindset now shifted, it's no longer about those check marks, it's no longer about making sure it works, it's now about finding out if and how it breaks. So you starting firing the big guns, throwing punches, launching cannon balls and having a rabid cat like approach to everything but to no avail, it all works, it all appears to work, you check the bug logging tool, nothing new, nothing escalated, no comments. So are we releasing this then? You overhear your team mates saying. Looks like QA didn't find anything so let's do it. It's gone out, there's relief, there's joy, excitement but some anxiety lingers. Your work mates are in the kitchen having beer so you join in. There's talks of anything but software, the atmosphere is relaxed but you somehow can't breathe. You walk outside, grab some air, open social media and try to take your mind off everything, it is way past time to go home already, so you go back to grab your stuff. On your way up you finally realize the weekend is here and there's so much you could do, all the stress and anxiety somehow washed away by these liberating emotions, you quickly go back to your desk, open your machine and while it boots you are discretely shaking from the excitement of all the events you are just soon to discover and possibly attend. You might encounter this problem as I have when I was moving away from using Windows as my main Operating System, looking to install a linux based distribution. The issue with having dynamic disks is that the the new OS system you want to install will not recognise them, and you cannot proceed with the install or resize them or anything. WARNING: Following this guide will result in deleting all of the data on your hard drive. Make sure that your data is backed up before proceeding. USB drive having a boot-able Windows 10 ISO burned to it. You can use Windows 7 for this too if you are still using it. More important than anything, backup your data! In the Windows installer screen that shows up select your language and time settings and proceed. Select the disk you want to modify. In my example we use only one disk which shows up as Disk 0 so the command we're using is: select disk 0. You can choose which disk you want modified from the ones that show up in thee command executed above. Run the following command clean This will clean your hard drive of all it's data. In this example we'll be using two entities, post and categories for whom we'll be building a many to many relationship. The many to many relationship adds an association table between the two model classes, this helper table is strongly recommended to not be a model but an actual table. The association table categories is a super simple table containing just two columns both ForeignKey references to the id's of the post and the category representing the connection between the two. However just having an association table is not enough to connect the two entities together so the categories attribute in the Post model is added. Since this is a many to many relationship a secondary table is needed to be specified in the relationship, this is a reference to the association table. The back reference backref can be visualised like adding another field to the Category model.Lazy is set to subquery which just joins the two tables. Remember to migrate and update your db after making alterations. flask db migrate -m "many to many"
Next let's move on to our forms. We'll be focusing on the form for creating a post and associating many categories to it. How the QuerySelectMultipleField field works is that it will display a select drop-down field to choose between ORM results in a sqlalchemy query. 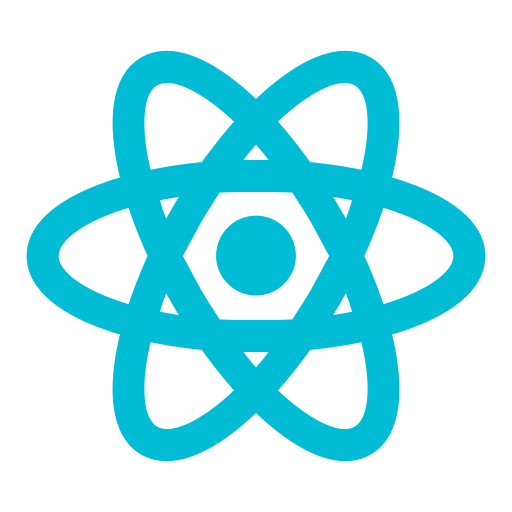 For this the query_factory needs to be set to either a query or a function that returns ORM results, in our example the function possible_categories() is defined above that returns all the categories that are currently defined. For displaying we're using the category label as that will hold the category's name. Nothing too fancy here, we create a new post with the data inputted in the form, and then append each of the selected categories to it and save it in the db. The implementation of the create category form and view goes along the same lines so I'll leave it for the readers homework.